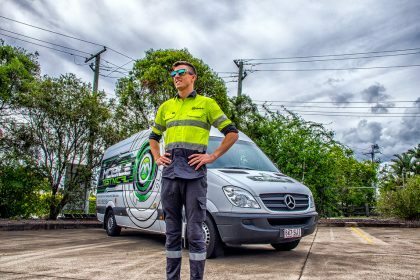 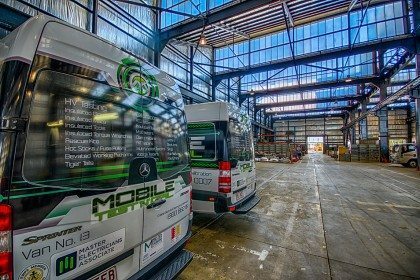 Mobile Test ‘n’ Cal are experienced in performing testing, calibration and inspection for maintenance departments of Oil and Gas companies, no matter what size or location. 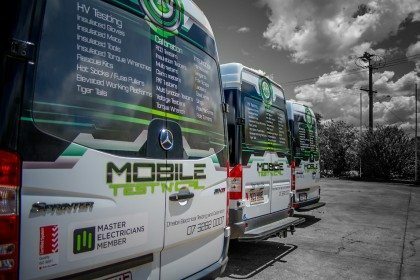 You can be rest assured your equipment and records are in the best hands by choosing Mobile Test ‘n’ Cal. 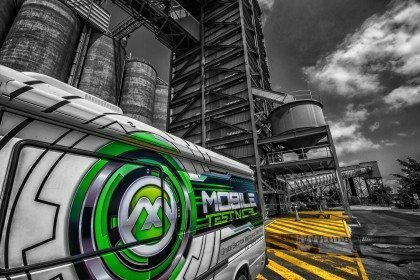 As the industry leader, Mobile Test ‘n’ Cal already service some of the biggest and most reputable companies in the Oil and Gas industry.